Wooohoooo! This is always a family favourite. 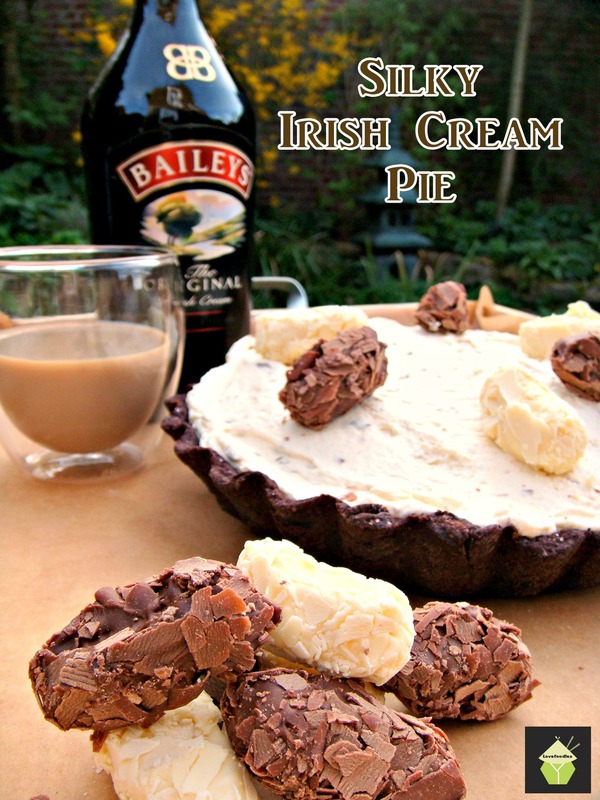 Great for the weekend, parties, and moments when you’re in the mood for ‘sharing’ your dinner! 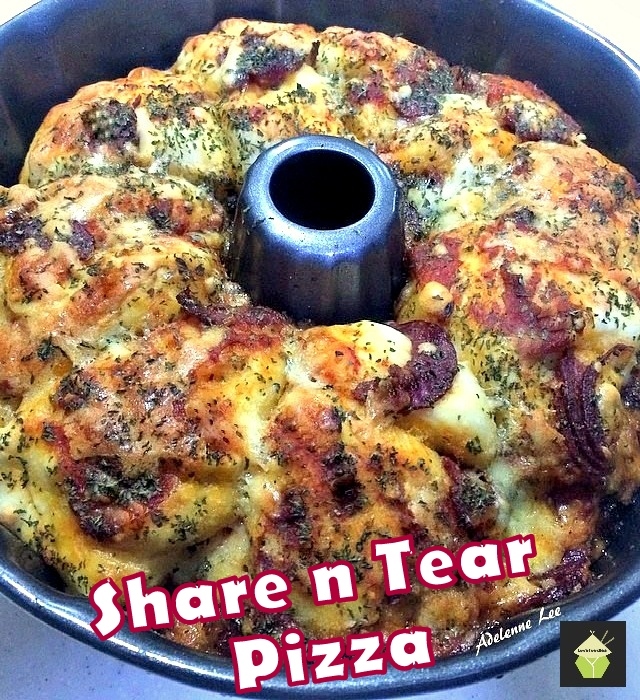 Share n tear Pizza is exactly what it says. you simply pop it on the table and everyone helps themselves. Easy recipe and flexible enough for you to add your favourite pizza goodies in there, so dig in and enjoy! 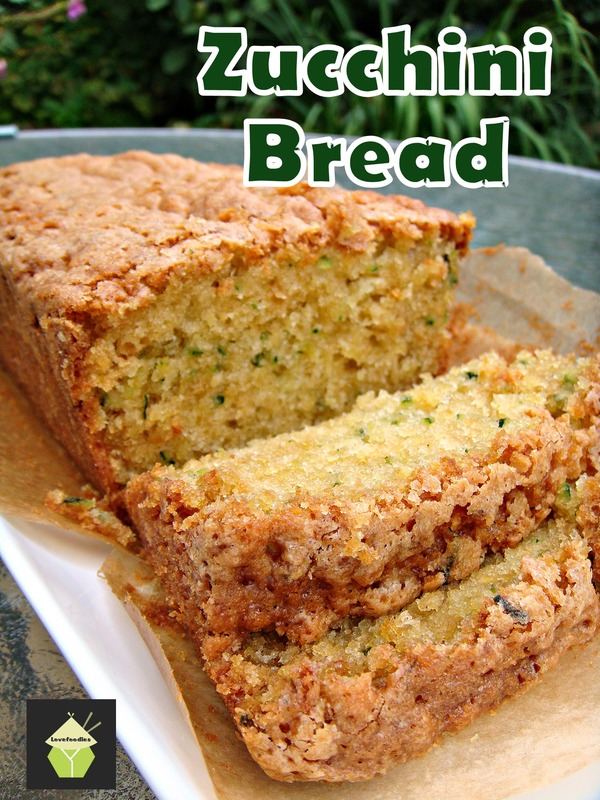 Categories: Breads & Pizzas etc, Uncategorized | Tags: Bread, bundt, Cooking, easy, how to make, oven, pizza, pull apart, share n tear | Permalink. Strawberry Shortcake Cake. 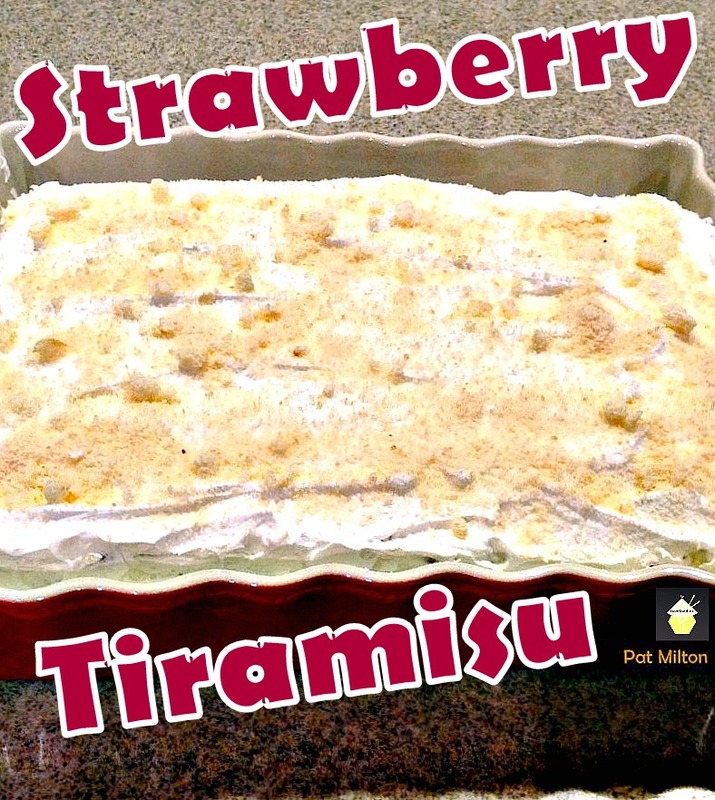 A wonderful refreshing cake packed with strawberries and a whipped cream frosting. 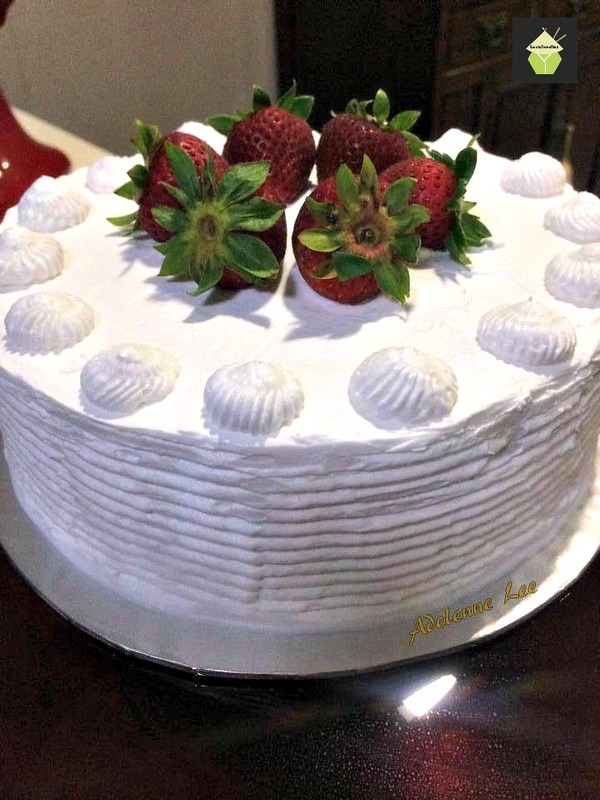 Strawberry Shortcake Cake – Lovefoodies. Categories: Cakes, Uncategorized | Tags: baking, cake, Cooking, dessert, easy, frosting, how to make, recipes, shortcake, strawberry, sweet | Permalink. 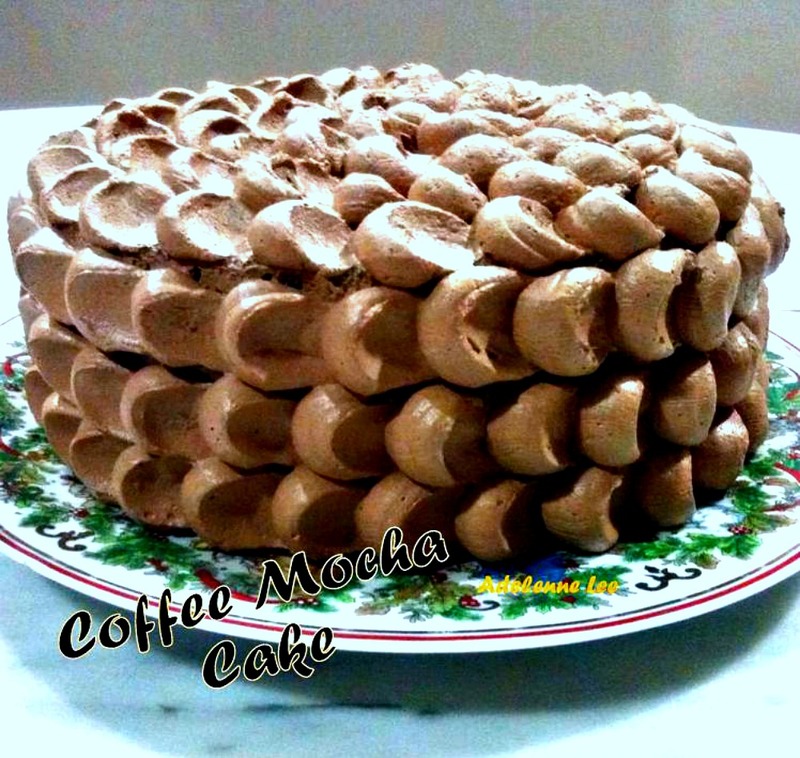 COFFEE MOCHA CAKE. Oh yesssss! 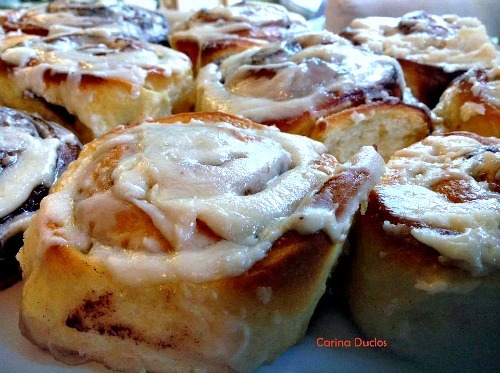 Easy to make, super moist and of course, delicious! Categories: Cakes, Uncategorized | Tags: baking, cake, coffee, dessert, easy, how to make, ingredients, lovefoodies, mocha, recipes | Permalink.